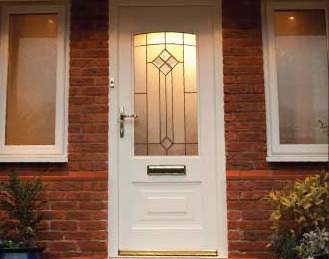 Unlike some company’s, our doors are individually made to measure so that it’s an exact fit for your home. A composite door that’s been cut down or modified to fit will be inherently weaker and less secure than a door that, like ours, has been designed and manufactured to exact measurements. Whatever design you are looking for – contact us – we will find it for you.